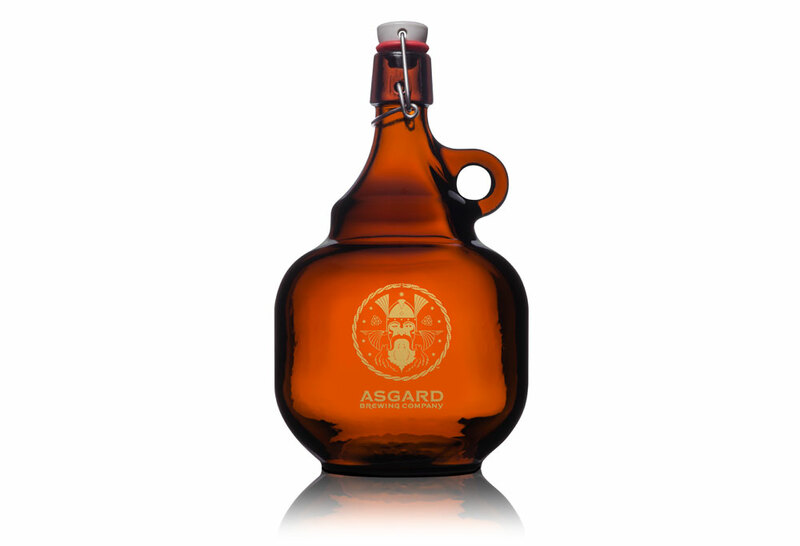 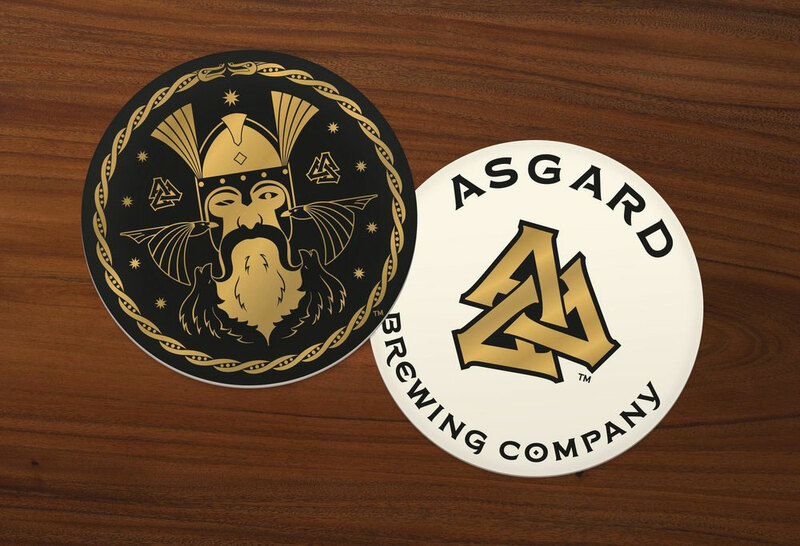 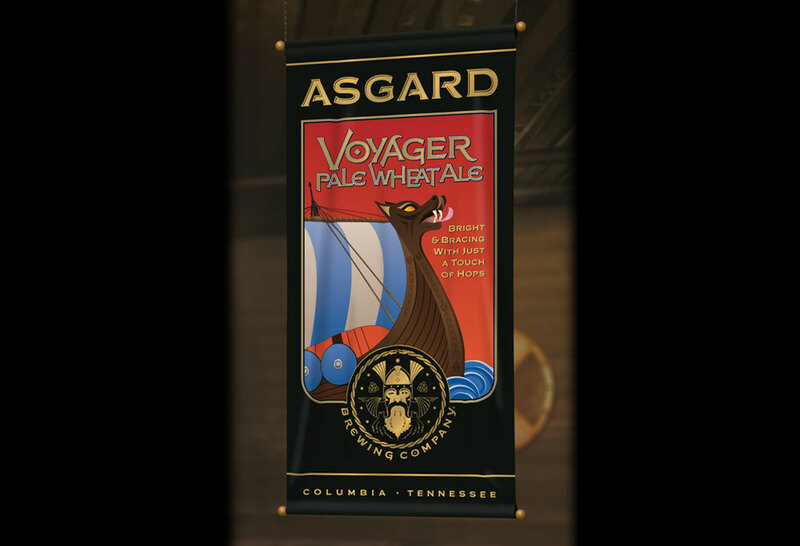 We were asked to design a logo for a new craft brewery with a name based in Norse mythology—Asgard Brewing Company—so we had a rich history to tap. 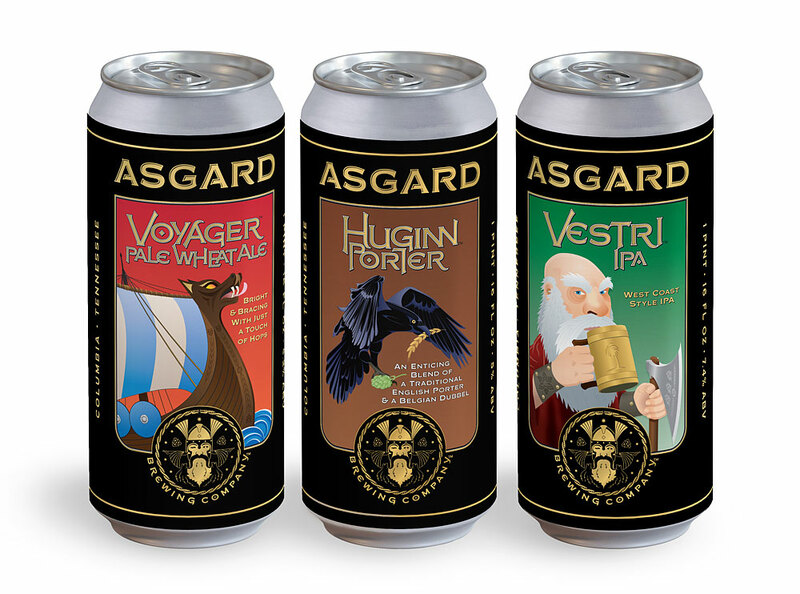 Asgard is one of nine worlds in Norse mythology, presided over by the Norse God, Odin and his wife. 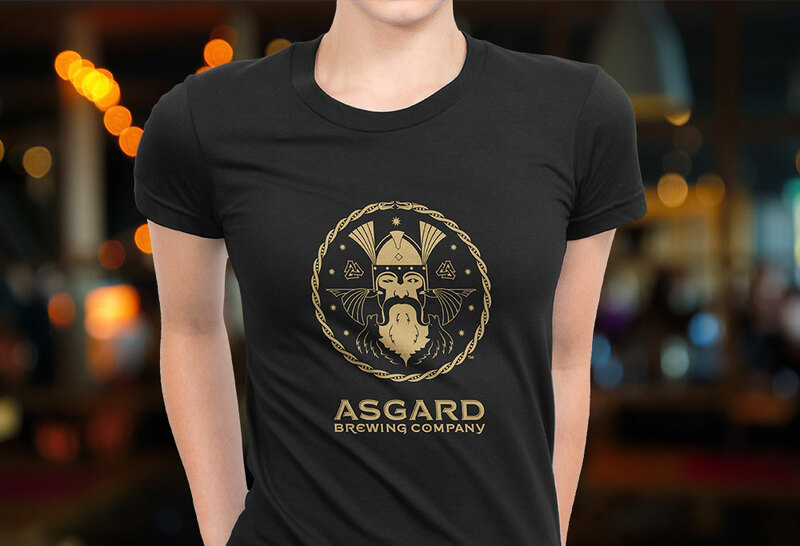 The client wanted a logo in which Odin’s face would figure prominently and wanted a nordic bracelet (tork) in the design as they hope to offer one among their merchandise.